Thanks for visiting! This is a secret page where I share all my free content. Scroll down to find the specific resource you signed up for or grab them all! Crush School Student Guide - my newest book. Get the free PDF version by clicking on the image below. 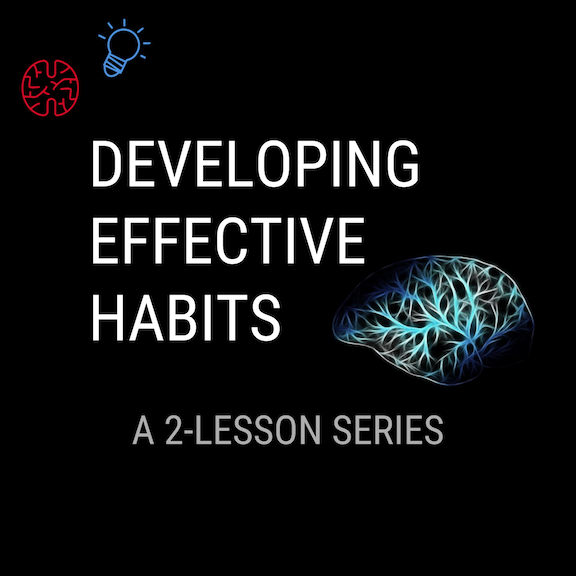 Learn how to plan, prioritize, focus, change habits, read faster, and use your brain efficiently. Learn how your brain absorbs information and apply strategies that use it effectively. Learn memory techniques not taught in school (Visual, Memory Palace etc.). Learn to do better on tests, create better presentations, and complete all school projects on time. This is my first book in which I use humor, classroom examples, and life situations to explain how to help students become mindful learners. I use brain science to explain why certain strategies work and others do not. "Crush School" is conversational. Each chapter is short and straight to the point. Download the PDF it by clicking on the image to the right. Hey it’s free, right? 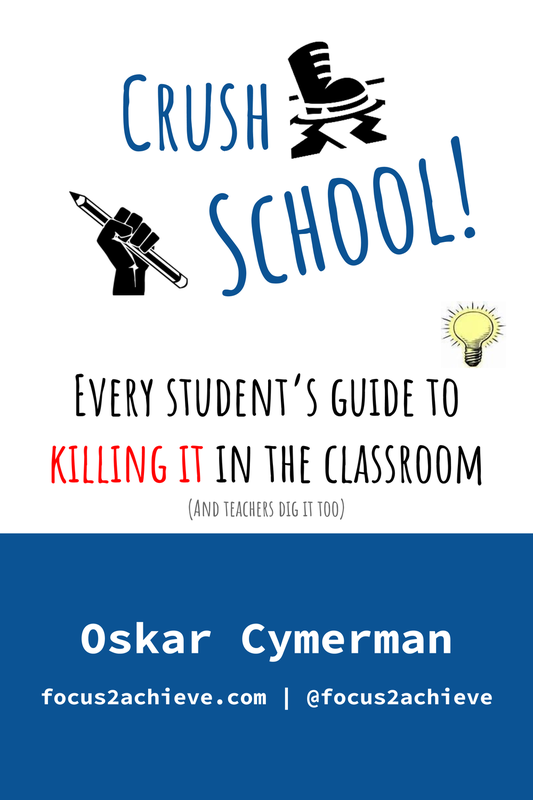 A follow up to Crush School: Every Student's Guide To Killing It In The Classroom, Crush School 2 is a 42-page book any student can put in their backpack or purse and use when he or she needs a study tip or a way to do school better. This book is about gaining the skills and the confidence that will help a student say I can do it, no matter what it is. 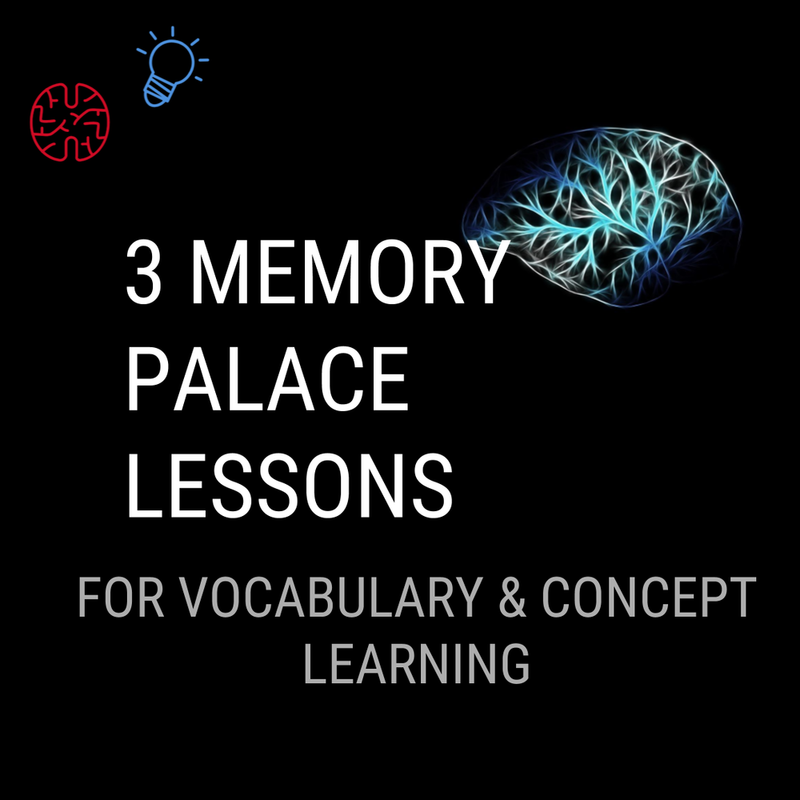 Click on the image above to download the Memory Palace Lessons. Click on the image above to download this FREE Lesson. Click on the image above to download the Spaced Practice Lesson. Access all 23 Infographic Posters by clicking here. I did the research and wrote the book to become more informed and to be able to make better decisions as a teacher who wants to do what is best for his students, and a parent who wants to do what is best for his children. I hope this book helps you in the same way. Let’s explode these education myths together! Click here to download Education Myths. This is a great tool you can give to your students to help them study for tests. It was inspired by the Test Preparation Checklist for Engineering Students by Prof. Richard M. Felder of North Carolina State University and modified for K-12 students. Simply click on the image to the right, download it, and print copies for your students to use. 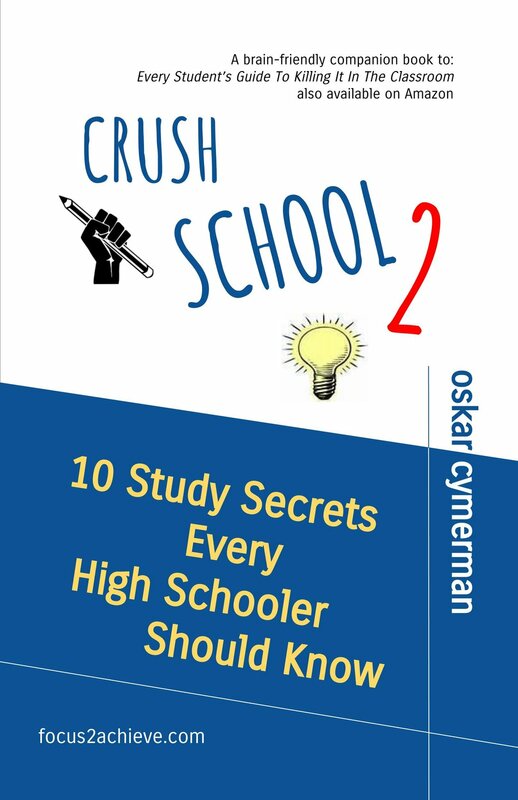 Free Chapters 1 - 9 from My Book "Crush School"
"Crush School: Every Student's Guide To Killing It In The Classroom" is a student friendly book I wrote to help students become awesome learners. It contains effective learning and study strategies, along with stories and reasons for why they work. Click on the image to the right to check it out. Then, use it to help your students with deeper learning. It is available on Amazon Kindle and in Paperback. After writing The Power of Three: How to Simplify Your Life to Amplify Your Personal and Professional Success, I decided to create a tool that helps anyone put the book’s principles to work to take control of their life. This is it. One product that contains three success tools: a Planner, a Journal, and a Notebook. It’s good for 3 months and this page tells you how to use it best. Download the 232-page PDF here. Write your own eBook using this Google Slides template or have your students create eBooks. Formatted to 6 x 9. The template guides the user through making of the book (red font). A checklist that walks you through how to build an eBook using Google Slides from scratch. Use it with the eBook template above and check off each step as you complete it. And, it's easy! Say Hey on Twitter, Facebook, LinkedIn, or G+!